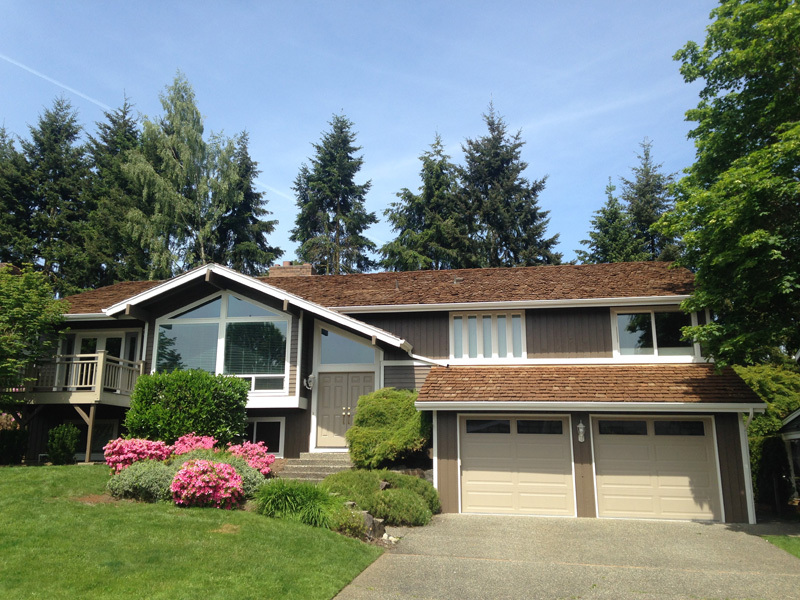 It is amazing to see the difference that a good coat of bright color can make to your Snohomish, WA home. This difference is more visible on your property if done by professional home painting experts. With years of experience, the house painting experts at NW Paint Pros have become the number one choice of house owners. Our house painters guarantee a professional house painting job every time and thus offer complete home painting solutions for your home. Homeowners can count on our house painters for a large number of house painting services. So always choose the best house painters from the industry to enjoy reliable house painting solutions. 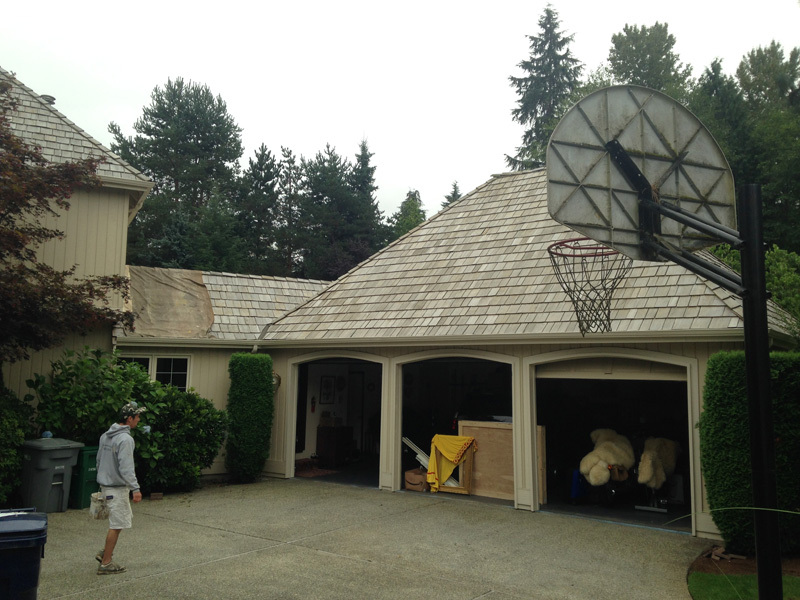 Our services are also available in Woodinville, Bellevue, Mill Creek and Kirkland. With a large number of house painting companies to choose from, it becomes difficult for residents to select suitable house painters for their home painting project. However, residents can narrow down their search for one of the best house painting companies depending on their preferences. Our house painters aim at providing 100% customer satisfaction and thus complete their home painting job with the utmost dedication. Why Choose Us When You Need Home Painting Services? Established in 2007, NW Paint Pros is a small house painting team of knowledgeable house painters. Over the years, the house painting specialists of our home painting company have been able to secure the trust of homeowners who hire our house painters for their house painting jobs. By offering quality workmanship and dependable home painting solutions, our team of house painting experts has emerged as some of the most reliable house painters serving the area residents. 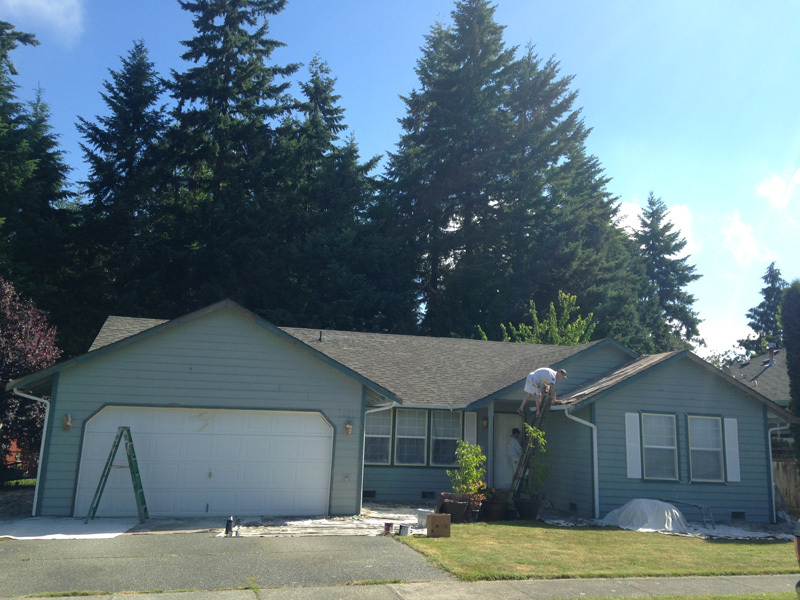 Our house painters, serving the greater Snohomish area including Woodinville, Bellevue, Mill Creek and Kirkland, pay attention to details and offer professional and cost-effective home painting services. To get in touch with our home painting professionals, residents can call us at (360) 294-8698. Give us a call today!